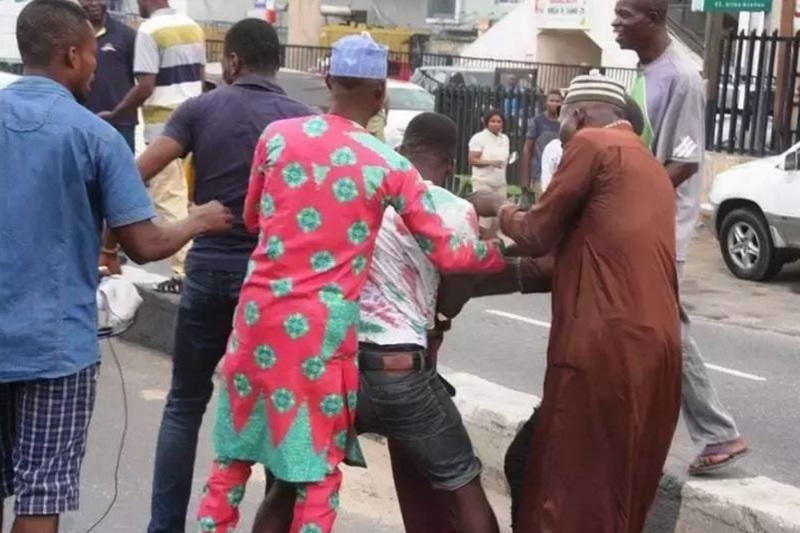 ASTMA official beaten mercilessly by some KEKE MARWA riders in the Ikeja area of LagosState. 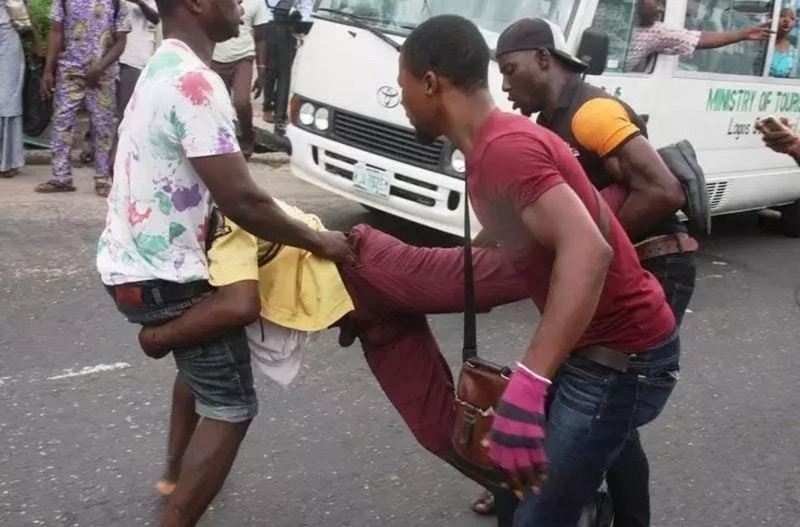 Description : ASTMA official beaten mercilessly by some KEKE MARWA riders in the Ikeja area of Lagos State. 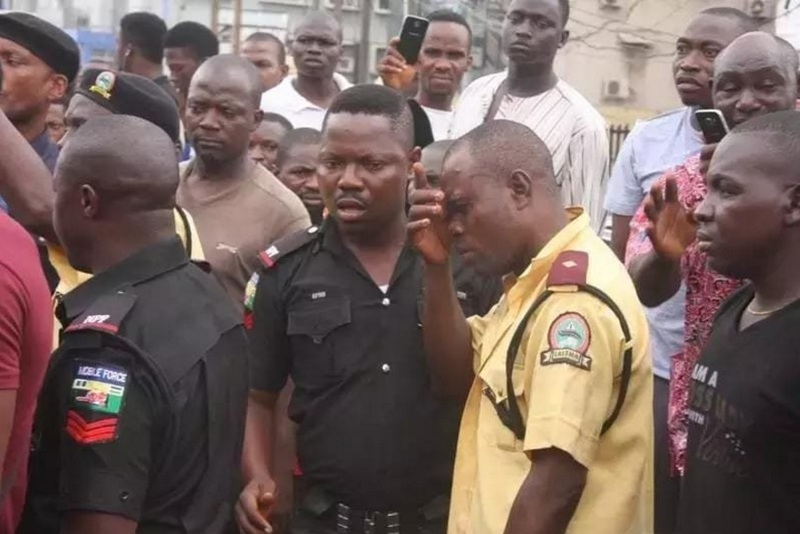 0 Response to "Photos: LASTMA Official Beaten Mercilessly By Some Tricycle Riders In Lagos"